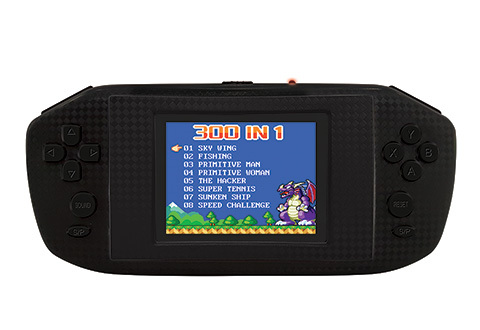 Level up your gamer status with the 300 Video Game Handheld Console! 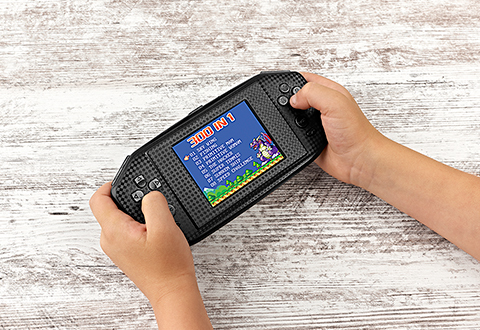 Pre-loaded with 300 video games — and covering diverse genres like Sports, Action, Logic and Arcade — this handheld, compact gaming console is ideal for traveling, and perfect for when you need to unplug and add a little entertainment to your day-to-day routine. 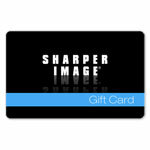 Ages 6+. 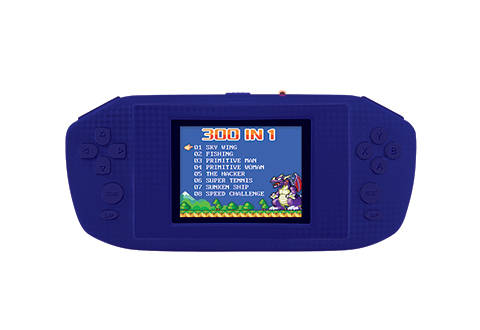 Discover a world of adventure right at your fingertips with the 300 Video Game Handheld Console! 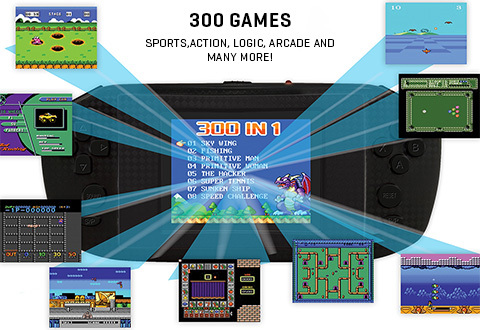 • Features 300 games: Sports, Action, Logic, Arcade and many more!